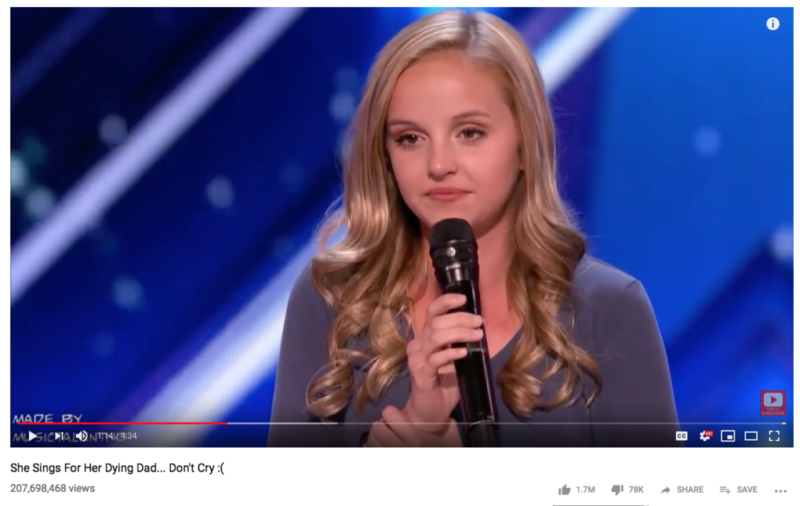 Evie released two videos on her YouTube channel today which are the first performances she has been able to release since before her first appearance on NBC’s most watched show, America’s Got Talent. 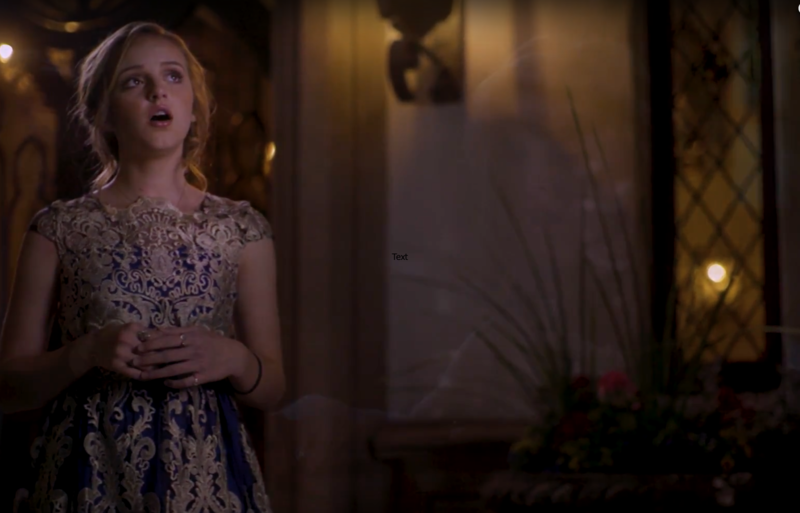 For Here in My Arms, she collaborated with young vocalist, Rosevelt Rawls and with Cinematic Pop composer Rob Gardner who in his spare time writes sacred oratorios such as Lamb of God, orchestrated by the world famous London Symphony Orchestra. 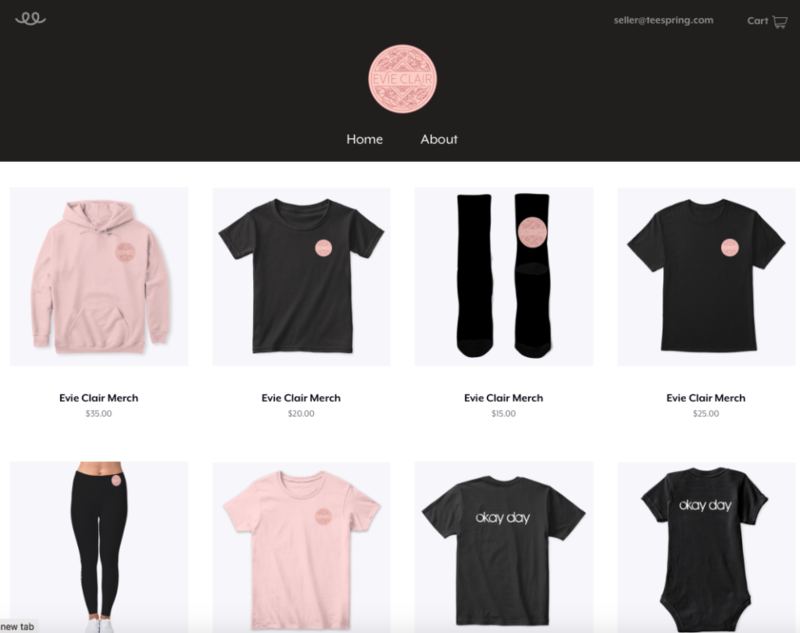 Here in My Arms has emphasis on the divine calling of motherhood and the special ways Mary, the mother of Christ, was able to give Jesus the gift of lifelong service as His mother. Here in My Arms sheet music is available here. 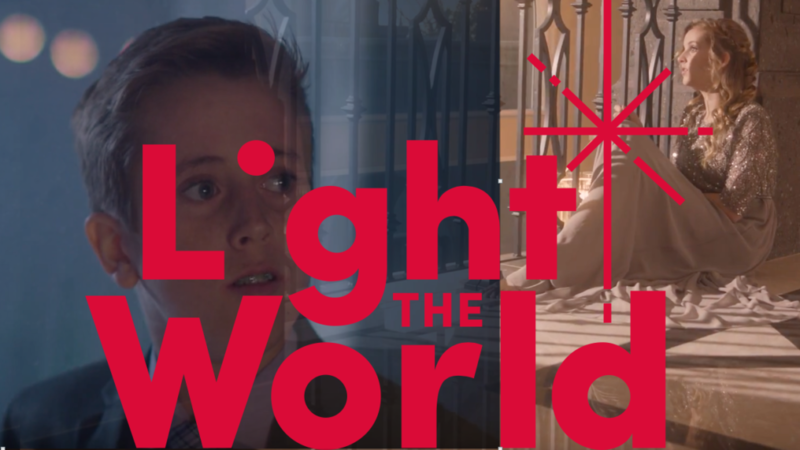 For Light the World, composer Sara Baril and her son Benson caught Evie’s attention with an original song they released that captures the heart of the #LightTheWorld in 25 ways over 25 days initiative to teach, serve and love as Jesus Christ. Sara and Benson traveled from their home in Canada to record and film Light the World and bring message to life in n collaboration with Step UP Schools, Mormon.org and the Salvation Army, they put their words to action as they participated in service projects including preparing food boxes and hygiene kits for families in need and reading to and playing with the students. 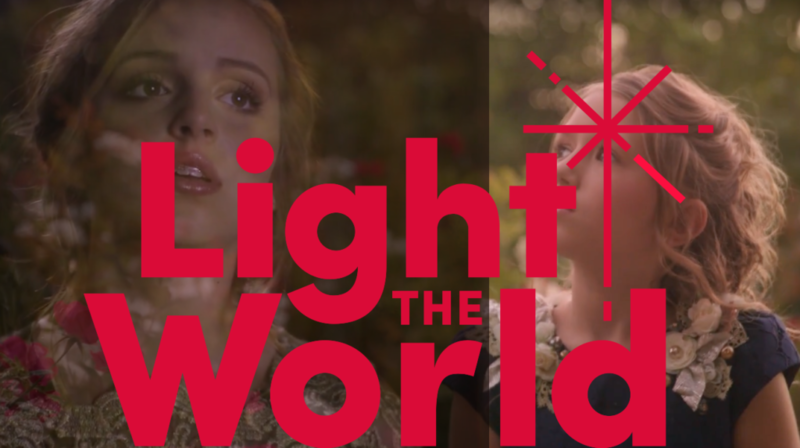 Both videos were produced in collaboration with Mormon.org and with Production by Stephen Moyer, Thomas Manning and James Adams. 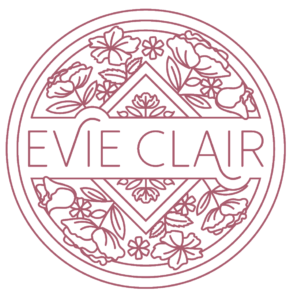 Dec 9th Named “Evie Clair Day” in South Carolina!